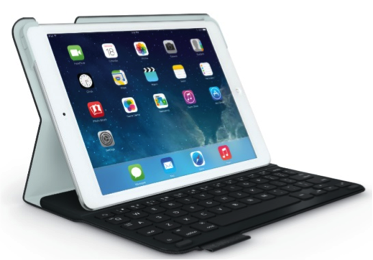 Gadget Review went hands-on with one of our newest tablet accessories for the iPad Air – the Logitech Ultrathin Keyboard Cover for iPad Air – and recommends it to readers. James Pikover called the Keyboard Cover, “…the best piece of hardware you can buy for the iPad Air.” You can read the full reviews here. 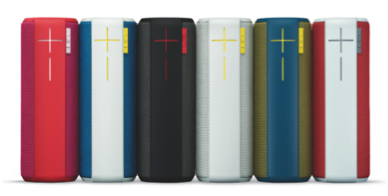 German lifestyle magazine, BOLD, included the UE BOOM in a two-page spread, and Swiss magazine, Home Electronics, went hands-on with the speaker and its new alarm app feature. 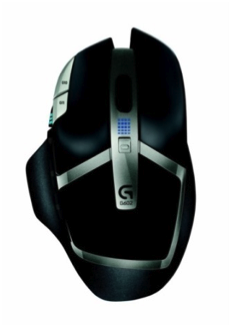 Game One, a French TV channel dedicated solely to gaming, included the Logitech G602 Wireless Gaming Mouse on its show, while Ukrainian YouTube reviewer, Murazor TV, looked at the Logitech G710+ Mechanical Gaming Keyboard, highly recommending it. Additionally, several reporters included the Logitech PowerShell Controller + Battery in their articles, including Russian tech site, Digit.ru, UK site, Observer Tech Monthly, and French radio station, 5 FM.